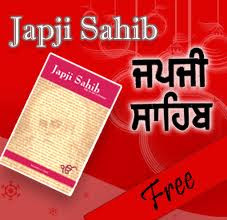 composed by Guru Nanak Dev, the founder of the Sikh faith.
. WKD : Japji Sahib hymns .